What is IoT in the context of Oil and Gas? 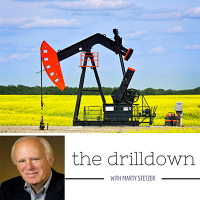 In this episode of Drill Down, we speak with EKT Interactive Sr. Associate and host of the Sound Off podcast Joe Perino. 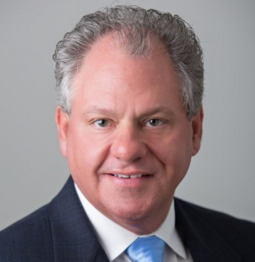 Joe will be moderating the keynote panel at the upcoming IoT in Oil and Gas Conference in Houston.